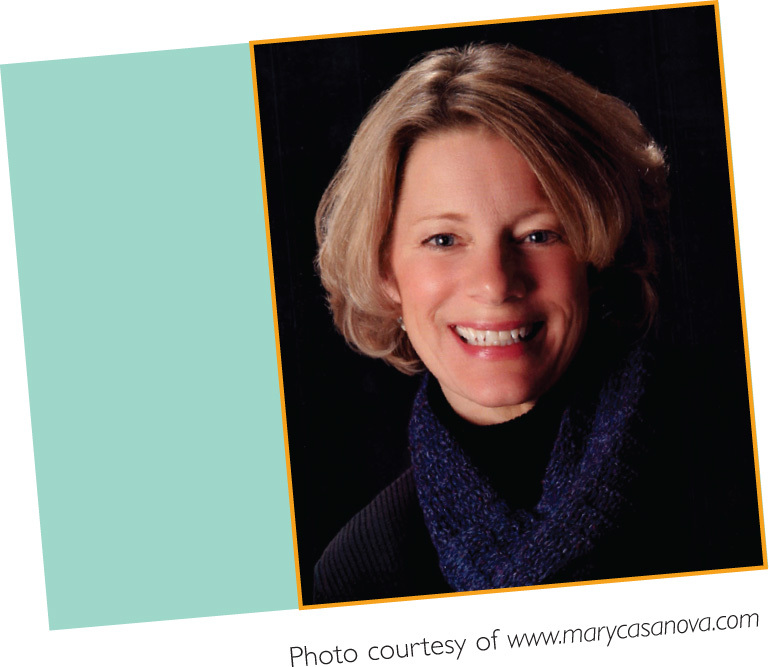 Mary Casanova is an award-winning children’s author of more than twenty books for young readers, from picture books to series to novels. Many of her books reflect her life on the Minnesota-Canadian border. Some of her stories have taken her as far away as France, Norway, and Belize for research. Her book awards include: American Library Association “Notable,” Aesop Accolades by the American Folklore Society, a Parents’ Choice “Gold” Award, and Booklist Editor Choice. Tips for starting a beloved tradition in your own town. Suitcase and sleeping bag patterns. Transportation titles that cover planes, trains, automobiles, and more! More read-aloud titles and musical suggestions for this storytime program. Article resource: “Read Around the Country”.